In his new documentary Baristas, Rock Baijnauth follows four passionate National Barista Champions from different parts of the globe and the struggle to prove themselves as they represent their country and their craft, competing to win the World Barista Championship in Seoul, South Korea. 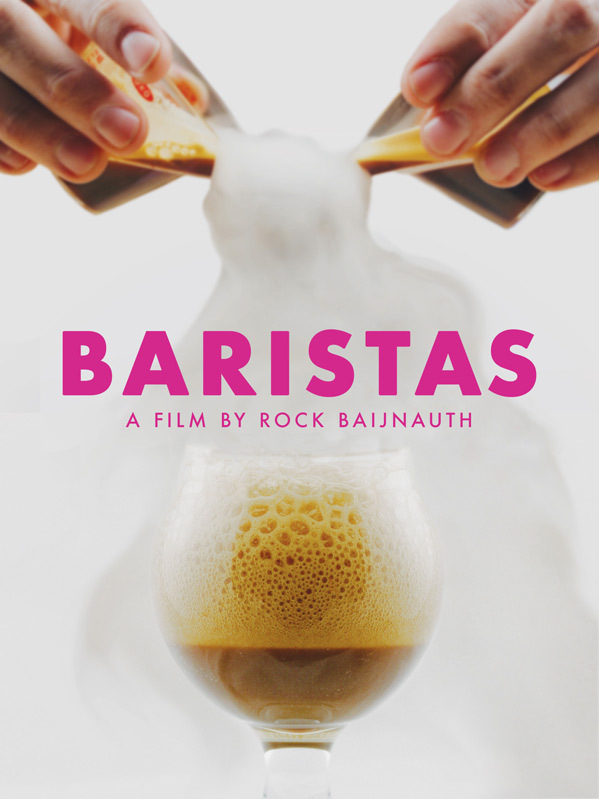 Baristas is directed by up-and-coming filmmaker Rock Baijnauth, director of the other documentaries The Pirate Tapes and Barista previously, and he also co-wrote the screenplay for a feature project currently in development. The film hasn't premiered at any film festivals or elsewhere yet. The Orchard will release Baijnauth's Baristas direct-to-VOD starting April 2nd this spring. For more info, visit the film's Facebook. Anyone interested?